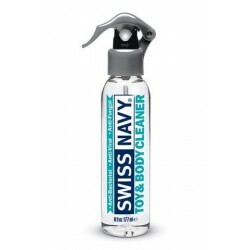 Spray There are 34 products. Crazy Girl Wanna Be Clean Anti-Bacterial Toy Cleaner - Sweet N Fresh - 8 oz. 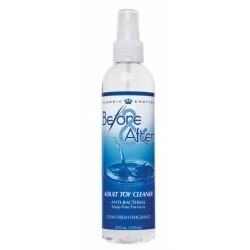 ID Toy Cleaner Mist - 4.4 oz.